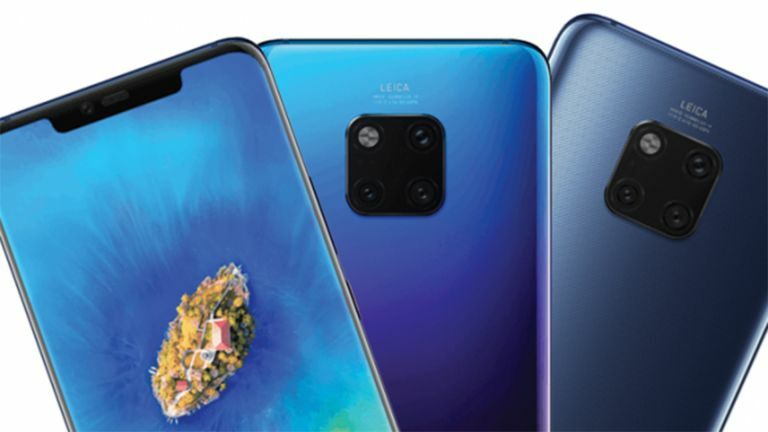 The Huawei Mate 20 and Mate 20 Pro are due to launch on October 16 when the Chinese manufacturing company has an event planned. Now the price appears to have leaked. According to local Polish phone network sources of Android.com.pl the Huawei Mate 20 and Mate 20 Pro already have pricing set in place ahead of the launch event. While this represents a jump up from the Mate 10 Pro it should come with a real spec bump too. The Huawei Mate 20 should cost 2999 zlotys, which is about £608. The higher end Huawei Mate 20 Pro is expected to come in at 4299 zlotys which is £870. So these are both clearly high-end handsets but then the rumoured specs reflect that too. The Mate 20 Pro should come with a 6.3-inch QHD+ AMOLED display with a water-drop style top notch. There should be a new triple lens camera (40MP + 20MP + 8MP) in a square arrangement with the fourth corner housing the LED flash. Powering everything is expected to be a HiSilicon Kirin 980 CPU backed by 8GB of RAM and up to 256GB storage plus a 4200mAh battery.